We’ve done hundreds of trade shows and can do yours as well. 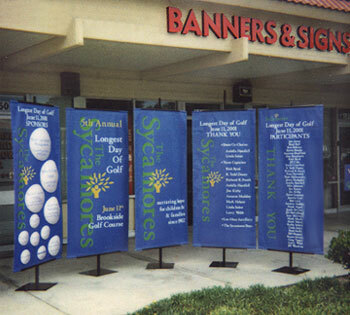 We make everything from small table top signs to giant banners, and everything in between. 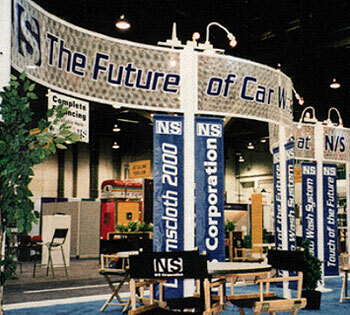 We sell and rent stands of all sizes and provide installation services. Our digital printers are state of the art, and produce vibrant color for maximum impact. If you forgot to plan ahead, we can produce something for you quickly and easily. Our pop up displays are compact (5” x 5” x 36”), lightweight, and expand to 33” x 80” in seconds.